Peonies are classic garden plants that add a bit of nostalgia and charm to the garden. The peony is a hardy perennial that, once it becomes established, will flower for many years with little care. They are extremely hardy and easily withstand winter conditions. 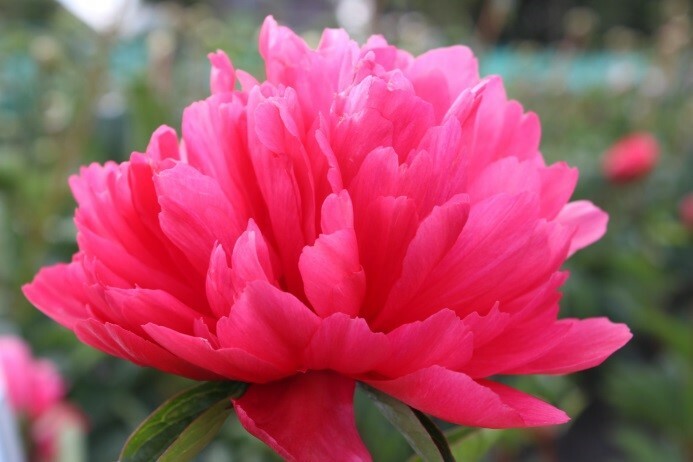 Peony can bear up to minus 40 degrees Celsius. Peonies have been grown all over the globe for centuries. Today they are a hugely popular flower with a worldwide history. The Chinese already chose it as the principal country flower in the Tang Dynasty . In the 8th Century the Japanese developed 300 varieties of the species, as they liked it so much. In the 19th Century, the European gardens began to feature peonies and peony flowers became very fashionable in Victorian times. No garden is complete without these imposing plants. Peonies are among the ‘elite’ of perennials. Peonies that were planted long ago are often seen flowering around older homes and also may be seen at abandoned rural house sites where they continue to flower regularly with no current care. When suitably positioned, peonies planted today will give similar results. 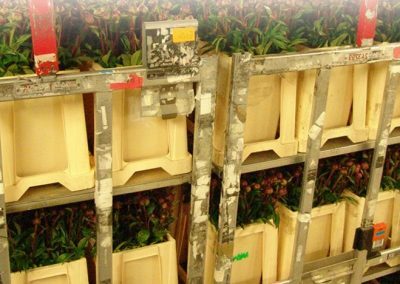 Today, Europe and North America grow Paeonia to sell to the world cut flower market. 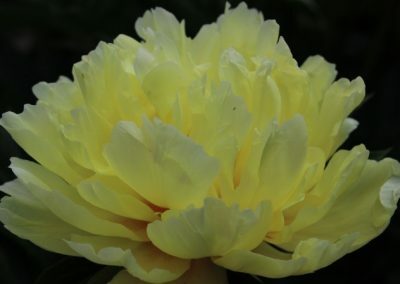 The peony commercially is very viable as it is easy to grow. It is seen as very rewarding to grow for commercial business as it is long lasting with an excellent range of colourful blooms. 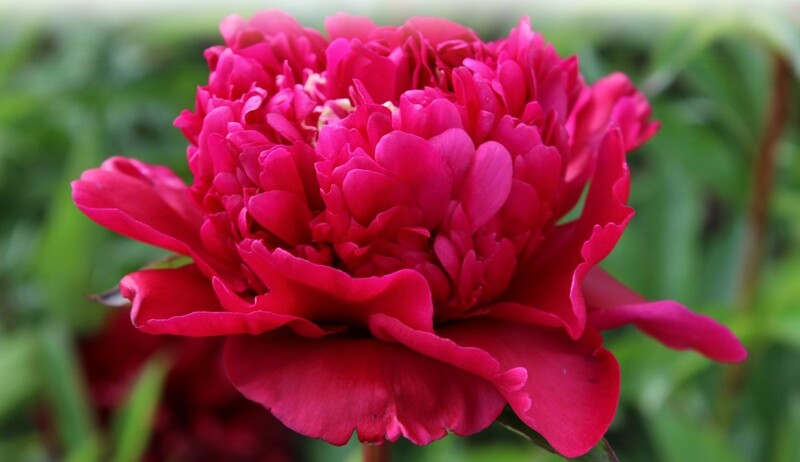 Peony flowers are popular all over the world and are great cut flowers in floral arrangements and weddings. There are many different cultivars available. By careful selection, choosing a mix of early, mid and late blooming varieties, the flowering period can be spaced out over a longer period of time. The various cultivar forms can be divided in eight flower types. Anemone; Bomb; Crown; Japanese; Double; Semi-Double; Semi-Rose and Single. 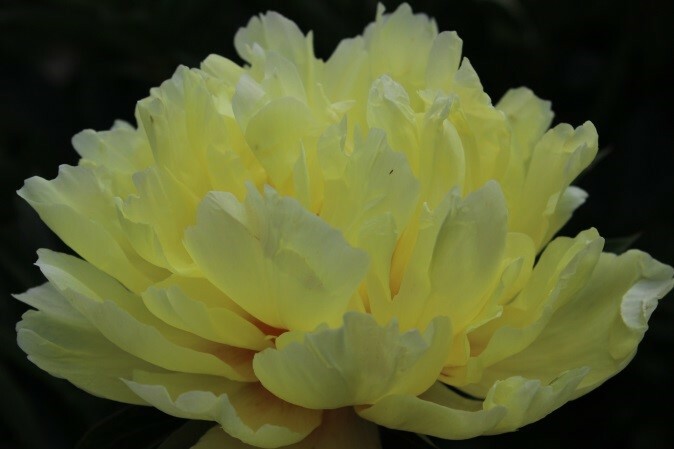 At a meeting of the American Peony Society, held in new York on Thursday, January 26, 1928 it was resolved that peonies should be described in the Manual under the following types: Anemone; Japanese; Double; Semi-double and Single. 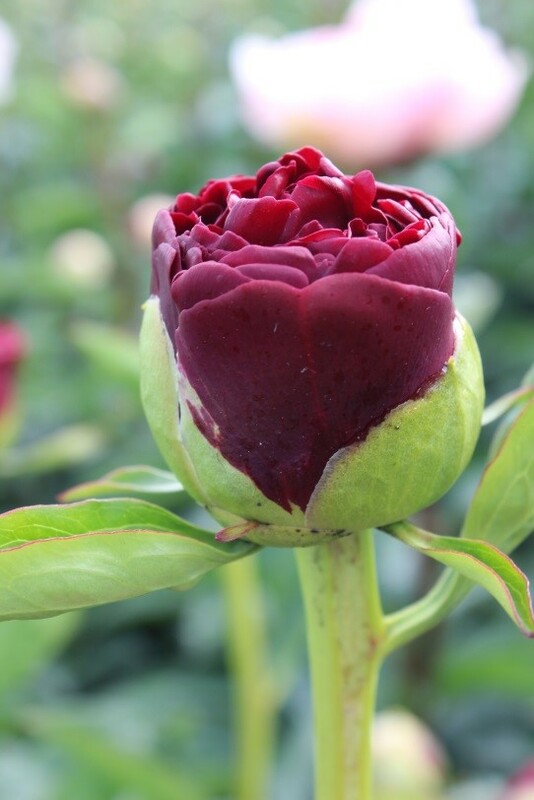 The above mentioned types/varieties are offered as Paeonia lactiflora and Paeonia hybrids. Examples of Hybrids are: Coral Sunset; Cytherea; Flame; Henry Bockstoce; Lorelei; Old Faithful; Red Charm; Salmon Glory; Summer Glow and many others. 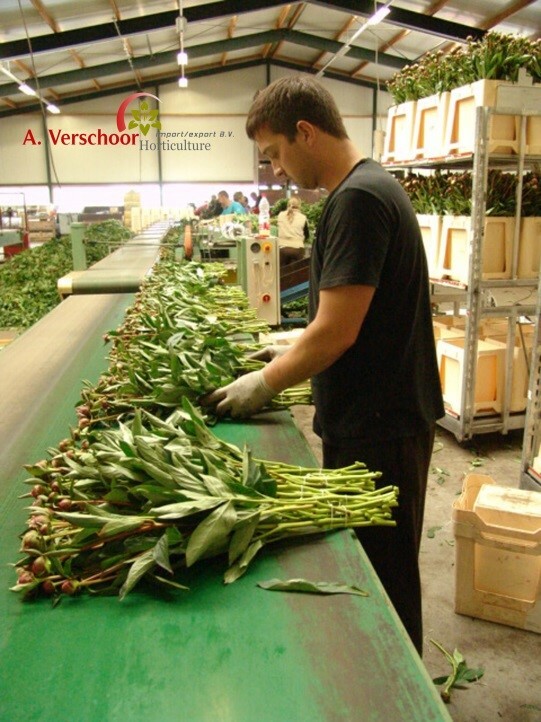 Most of them are popular for the commercial production of fresh cut flowers, except the single ones. 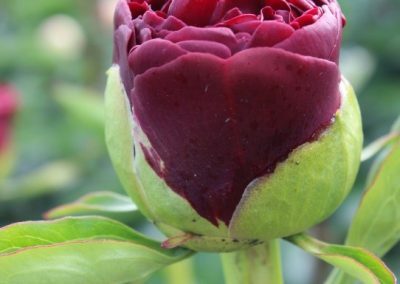 Other hybrids which are growing in popularity are the so-called Intersectional hybrids, a cross between tree Paeonia and herbaceous Paeonia. The main purpose of the Intersectional cross was to create herbaceous peonies with pure yellow flowers, the true yellow colour. The best known double flowering, intersectional yellows are Bartzella and Yellow Crown. 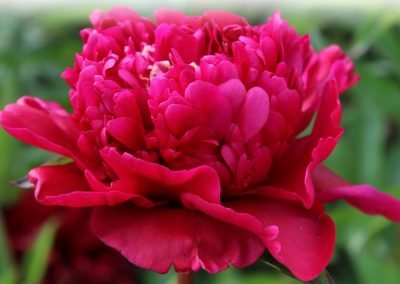 To start a peony nursery for the production of fresh flowers, the one prime prerequisite for good growth and flowering is a well- drained soil. This may require adding organic matter such as, well-rotted manure or similar material to the soil, before planting. Light is also another important factor. The area to be selected should receive at least 6-8 hours of sunlight per day. A peony grows well if, during each growing season the plant stores as much food as possible, producing big storage roots. 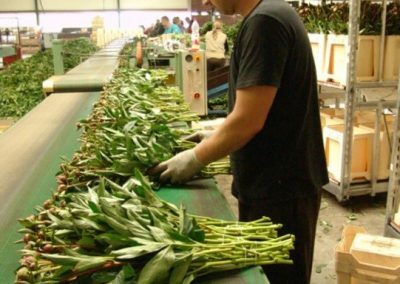 This enables the annual increase of stems and flowers until the plant reaches equilibrium with its environment. Once the planting site has been selected and the soil prepared, the plants can be planted. Peonies do not require a specific type of soil. In The Netherlands, the most popular way of planting on clay soil is the so-called ‘ridge culture’. It avoid the plants getting damaged of heavy rainfall. Peonies hate to have water, standing on their crowns. It is very important to plant Paeonia on a clean field, free of perennial weeds and root-spreading weeds. The root must be planted with the buds pointing up at a depth of 5cm and the storage roots sloping gently downwards. The depth must be measured carefully from the base of the uppermost buds, not from the top of the bud. The correct planting depth is very important. When planted too deep, then the bud will be insulated from the cold from above. It also will be slower to come out of the ground. Too deep planting causes non-flowering of the plants. 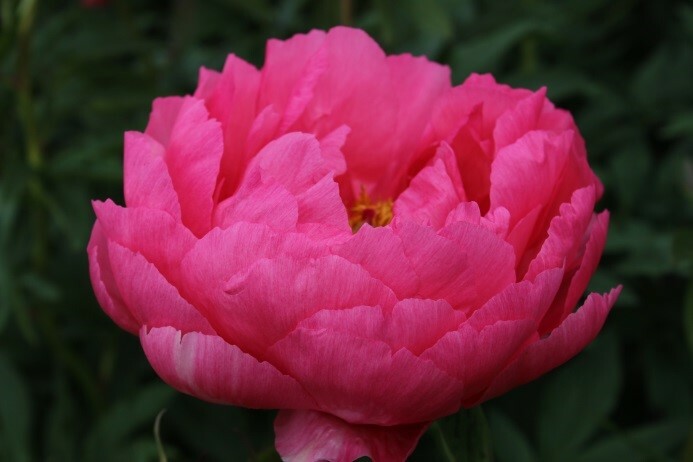 Because Paeonia is a slow-growing perennial, requiring several years to reach its performance potential, it is recommended to give Paeonia sufficient space between the plants. 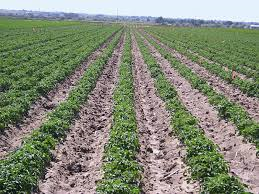 On a field, meant for the commercial production, no more than 20.000 pieces per hectare should be planted. The spacing between the plants ensures some air circulation and not too much root competition. Well established plants must be prepared for Winter by cutting down the foliage after the first hard frost. It is also recommended to remove the foliage from the field in order to discourage overwintering of pests, such as botrytis. 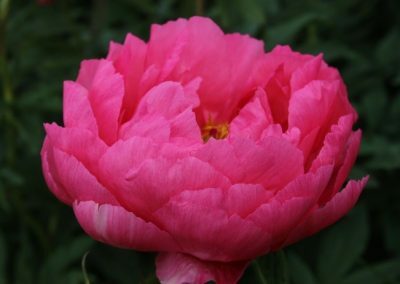 Peonies may benefit from a treatment for leaf and stem fungi, diseases that become more pressing under conditions of prolonged high humidity. The first level of disease management, however, is prevention and that’s why it is so important to have good air circulation between the plants, especially during early Spring.